The Trump Administration has been naming judges with lifetime tenure to the federal bench at breakneck speed, and these judges will influence American law and society for the next generation. Many of these judges have alarming backgrounds and views, and it is extremely troubling that the Washington gun lobby is leveraging its financial support of President Trump and political clout to pressure the administration to appoint judges that share its radical gun agenda and absolutist view of the Second Amendment. 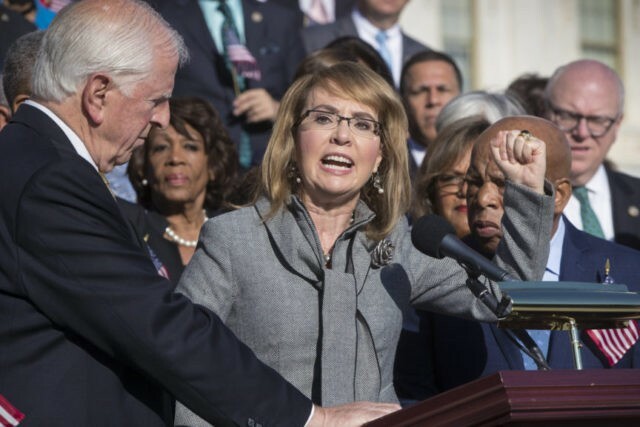 Giffords’ group is an integral and well-financed part of the gun control lobby. 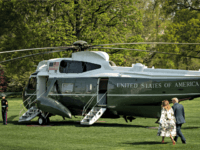 However, Trump’s nomination of jurists who are strict constitutionalists threatens the gun control lobby’s success via rulings favoring the constitution over liberalism. We’ve demanded that the administration turn over any records that show the gun lobby’s attempts to influence who gets named to the federal courts because the public deserves and needs to know who is calling the shots on judges. Because the administration has stonewalled us on producing these records, we’ve had no choice but to meet them in court. On November 10, 2017, Breitbart News reported a previous lawsuit in which Giffords’ gun control group was suing to find ties between the Trump administration and the NRA. On December 14, 2017, the fifth anniversary of the heinous attack on Sandy Hook, many within the gun control lobby were outraged that Trump hosted the NRA’s Wayne LaPierre at a White House Christmas party. While the gun control lobby tried to parlay the attack on gun-free Sandy Hook Elementary School into an opportunity to push more gun control, LaPierre made the case that teachers and students ought not be required to spend their days in classrooms where they lack armed protection.